Where can I check previous files? XMind saves a revision automatically when you are making mind maps. Follow the steps below to retrieve previous files. 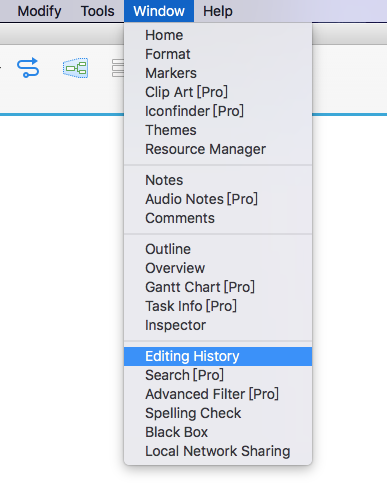 In the Editing History view, you can delete, preview and restore a revision. Kindly notice that the file size may increase with more revisions. To reduce file size, you can delete unnecessary revisions. Previous: Can I use my license key on another computer? Next: Why XMind 8 activation fails?